It can be stressful to figure out health insurance, no matter where you live. But in a foreign country it is more so. In this post, I describe the following. 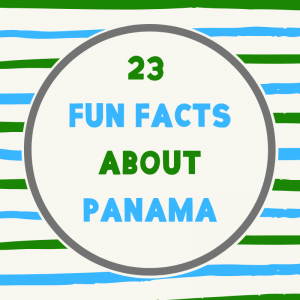 Panama has had health insurance for over a 100 years. More recently, more insurance companies are offering coverage in Panama. 1) International Insurance. 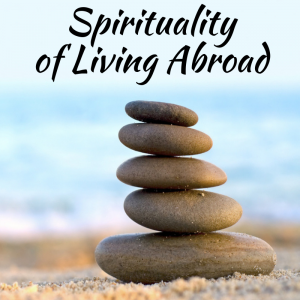 International coverage is a good choice, especially if you travel frequently. The right international policy is also a good stop gap to cover the 2 year wait period before a local policy will cover any pre-existing condition. However, more and more expat are choosing International medical insurance over any of the local insurance plans. 2) Domestic Insurance. 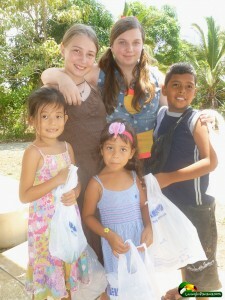 These are local HMO-style policies that only cover medical care in Panama. Coverage varies widely, but generally it is between US$300,000 and US$500,000. You are limited to a select group of doctors, hospitals and labs. Go outside the group, and you will only be reimbursed for 60%o of what would have been paid to the preferred provider. When selecting one of these policies be sure to review the list above of factors to consider when selecting insurance. 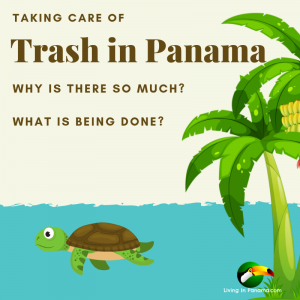 Panama health insurance companies will not issue insurance until you are living in Panama. 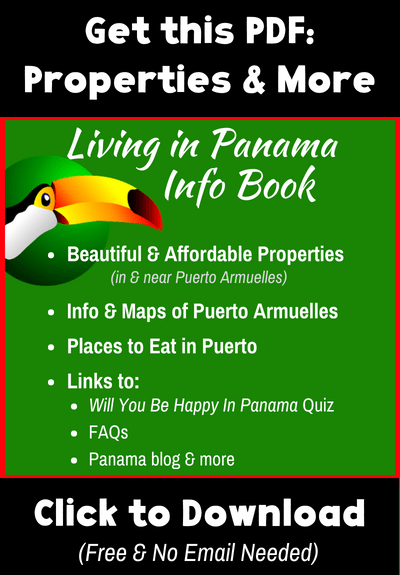 You’ll need to prove that you are renting in Panama or have bought a house. And they will have have restrictions about how long you can back in your home country to stay insured. So, you cannot buy insurance in Panama at the much lower price then move back to the United States full time. 3) Domestic hospital discount plan. This is not true insurance. It is a discount plan at a specific hospital. These membership plans give participants hefty discounts on procedures performed at that facility only. I know people who with the preventative discount plan at the Chiriqui hospital who are very happy with it. However, it is not an insurance policy. It can not be used in a hospital in Panama City for instance. The usefulness of some of these plans may have deteriorated in recent years due to changes in coverage. 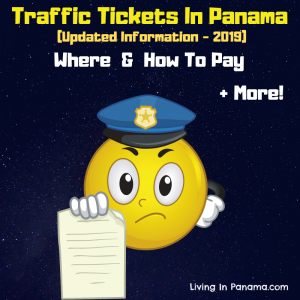 You also may be able to use your current (non-Panama) insurance in Panama, but you will have to check your policy. Some cover some costs at out-of-your network rates. I believe this is particularly true if you have Blue Cross or Blue Shield and go to an affiliated hospital or clinic in Panama. If you don’t want the headache of comparing policies, you may want to use an insurance broker or agent. They can help you select the plan that best suits your needs and budget. I have heard positive things from other expats about these 3 insurance brokers. I have not used them myself. You cannot use US Medicare insurance in Panama (or in any other country other than the US). However, you should not opt-out of Medicare. You never know when you may have to go back. You may also want to get Medicare prescription plan. Often prescription drugs are cheaper in the US than in Panama. Almost all insurance companies in Panama require an initial medical exam. You must pay for this out of pocket, it is usually around $100. Some international policies do not require an exam. Age matters. Most, if not all, local insurance companies will not open a new policy for someone over the age of 65. I don’t think any insurance policy accepts a new applicant if they are 74 years of age or older. Also, once you are in, the cost of your policy will increase as you jump from age bracket to age bracket. 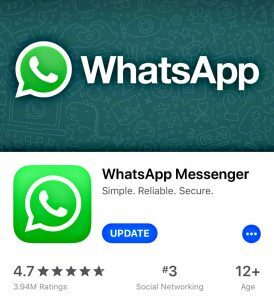 The increase can be anywhere from 5 to 20%. Pre-existing conditions are not covered. As I mention above, some people carry 2 insurance policies for 2 years for that reason. See what I wrote above about international insurance for more. Residency. Most companies require you to have a Panama residence or provide proof that you reside in the country for at least 10 months per year. They do this to keep the insurance from being used like a medical tourism policy. 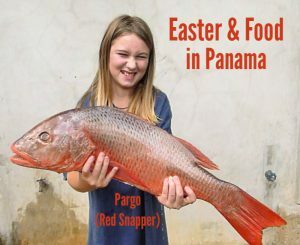 It is a temptation to use it that way because the rates in Panama are so much lower than in many western countries. Read what I wrote above about domestic insurance for more details. 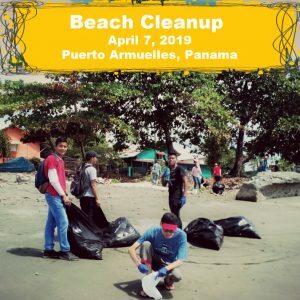 Also, if this applies to you, Reyn wrote a post on medical tourism in Panama. Elective surgery. Elective treatments or surgery must be pre-approved. Receipts. Keep your receipts & make copies of your receipts. Almost always you will be required to pay the cost of your care and then get reimbursed. Very little billing is computerized in Panama, even if it is, your getting a copy of old bills or payments is no guarenteed. It is critical you keep the receipts so you can submit them with your claim. Do not submit your only copy of the receipt. You may need to resubmit it. Paperwork. That brings me to paperwork. When submitting a claim or requesting coverage expect alot of paperwork, inefficiency, and potentially a long wait. Of course, you may be pleasantly surprised and some companies are much more efficient than others. Cost of Insurance. Whether you think health insurance in Panama is expensive depends upon your frame of reference. In general it is more expensive than Mexico, but significantly less than in the USA. 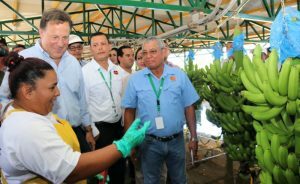 I recommend you also read my observations and tips about health care in Panama. Given the cost of an accident or major surgery, it is smart to get medical insurance coverage. This is particularly true if you are in your early 70s. It becomes very difficult to get insurance once you are 74 years old. Keep in mind, pre-existing conditions are not covered. So you may want to get insurance now, so those conditions are covered if and when they crop up. 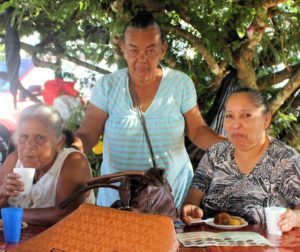 Because health care is so affordable in Panama, some people, especially when they are younger, opt not to get medical insurance. 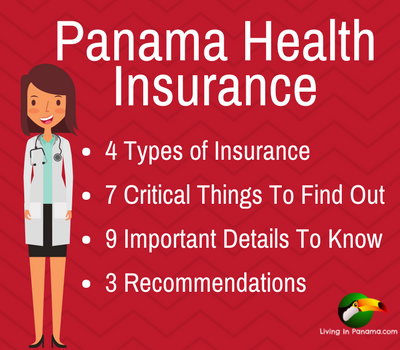 If that describes you, you may want to read the 3 things to consider before you decide not to buy health insurance in Panama. If you like this post, please like it and share it. Thanks.